As Moorpark has grown and changed over the years, many of the town’s original buildings have been torn down to make room for growth. 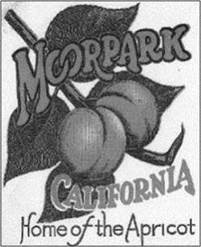 The purpose of this page is to highlight some of Moorpark’s important historic structures and locations. If you have a suggestion for a building or location to be added, please contact us. Video about the Moorpark Mammoth! Learn more about the Moorpark Mammoth in this video produced by the City of Moorpark.